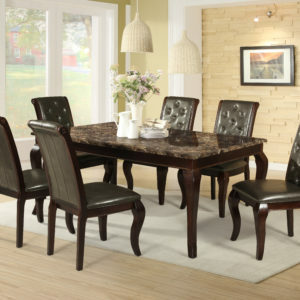 Alex Pub Dining Room will spruce up your dining space with the attractive Alex counter height dining collection. 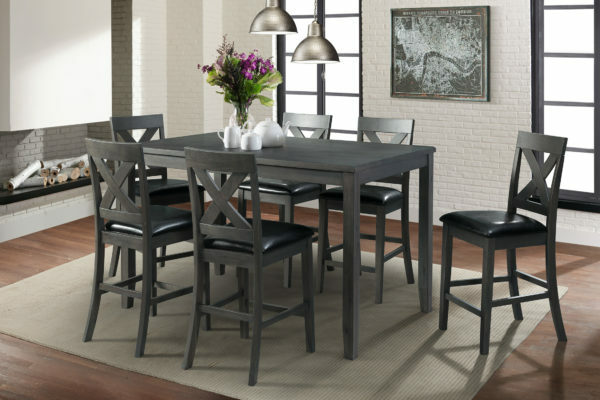 This trendy set features a warm grey finish, X-back wood panel side chairs and comfortable, faux leather seat cushions. 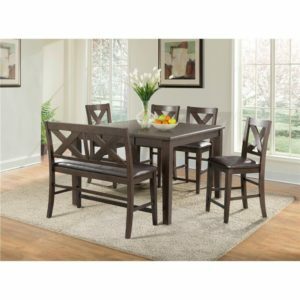 Set includes Table and 6 Stools.